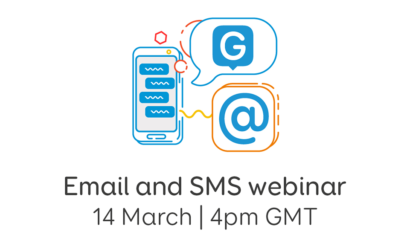 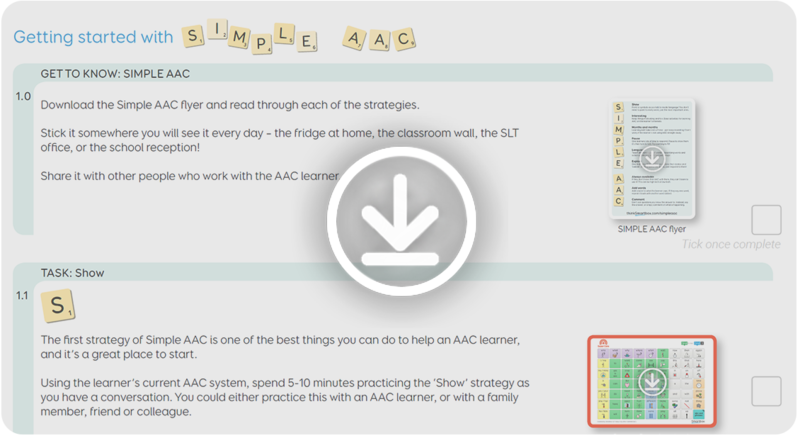 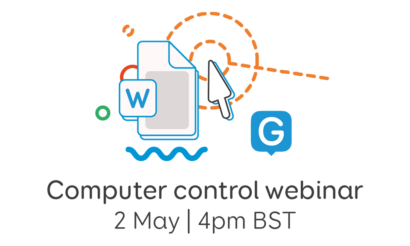 SIMPLE AAC brings together the key ideas about how we can support early AAC learners to develop their communication skills and be successful with AAC. 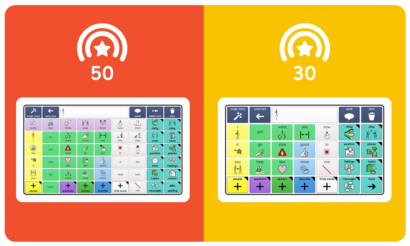 Each letter of SIMPLE AAC represents a different strategy, explained in a way that is easy to understand, no matter how much or how little experience you have with AAC. 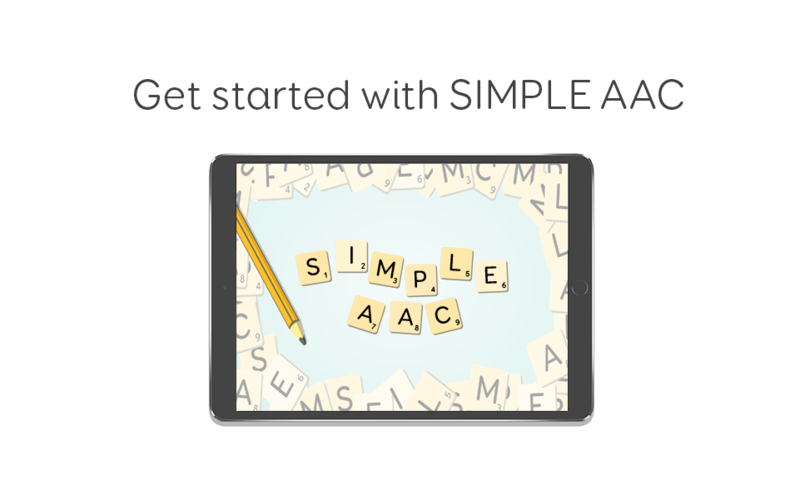 Don’t forget to download your SIMPLE AAC handout – where you’ll find ideas and additional resources for getting started with SIMPLE AAC.